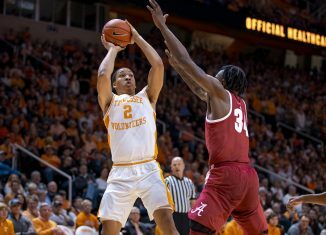 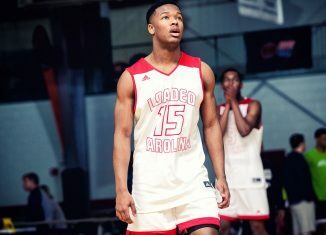 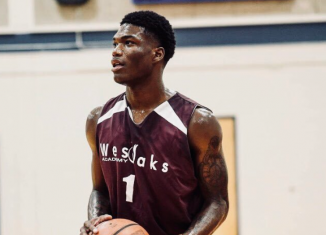 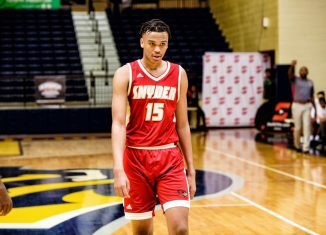 Tennessee sent out an offer to an under-the-radar but very talented point guard from Florida in the 2019 class, Tyrell Jones. 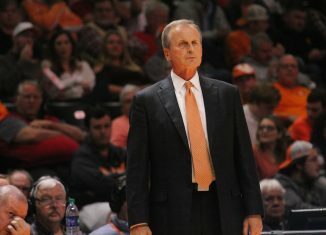 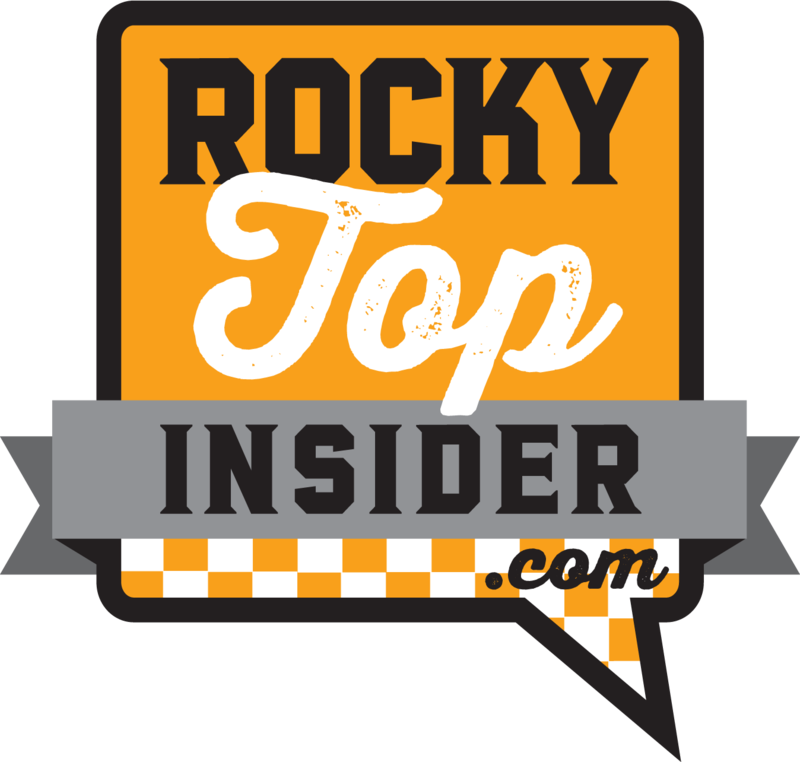 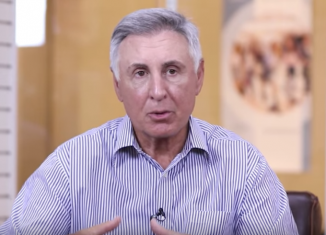 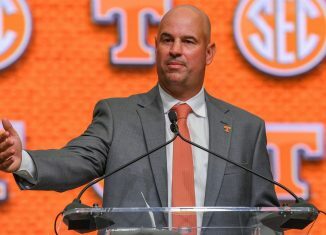 CBS analyst and broadcaster Gary Danielson says that Jeremy Pruitt is "the perfect guy for what Tennessee needs right now" for the football program. 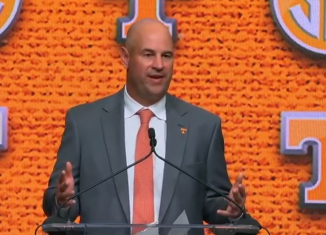 Tennessee head coach Jeremy Pruitt was asked about the Vols' in-state recruiting during SEC Media Days and gave his thoughts on recruiting in the state. 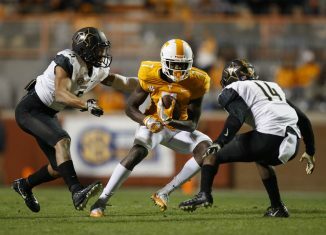 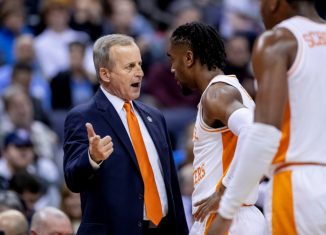 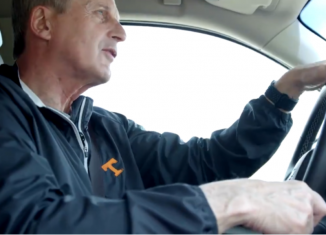 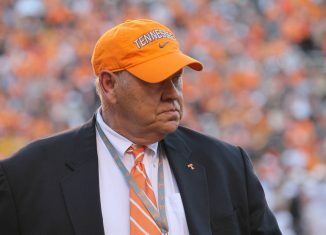 Tennessee has lost more to Vanderbilt lately than Vol fans would like. 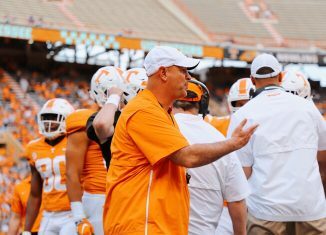 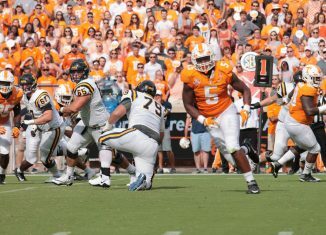 And Jeremy Pruitt says it's time the Vols started doing their part again. 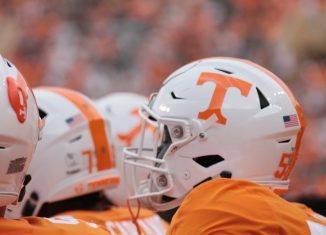 The RTI Podcast goes in depth to look at why some former Georgia players don't like Jeremy Pruitt, discussed UT's place in the SEC East, and more. 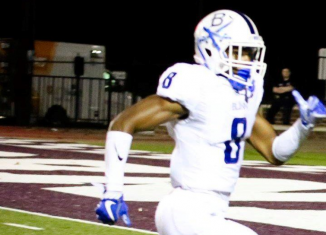 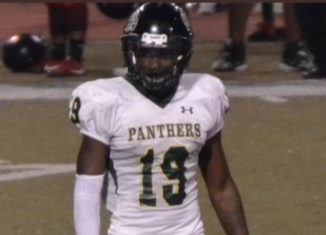 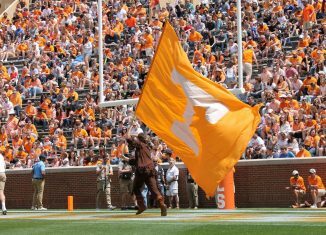 The Vols made the cut for Treron Collins, an athletic and instinctual safety out of the state of Georgia in the 2019 recruiting class.